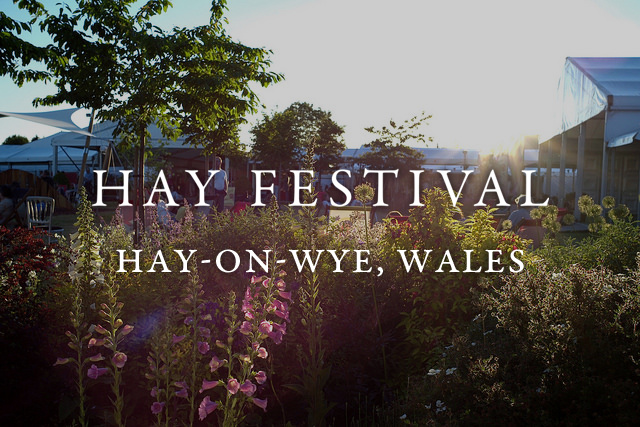 We are pleased to announce that After Coal will have a UK premiere on May 27, 2016 at the internationally renown Hay Festival in Hay-on-Wye, Wales. The festival has planned a full evening that includes a film screening, a panel discussion, and live music. All of the individuals who participated in the historic exchange that inspired After Coal will participate in a post screening discussion. This group includes Helen Matthews Lewis, John Gaventa, Richard Greatrex, Hywel Francis, and Mair Francis. After the film screening and panel discussion, musicians from the valleys of South Wales and the mountains of Appalachia will share coal mining music. 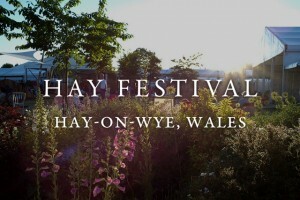 Welsh performers include Frank Hennessy and Dave Burns whose song Farewell to the Rhondda appears in After Coal. Appalachian musicians Rebecca Branson Jones and Trevor McKenzie will perform traditional songs including their version of Looking for the Stone which appears in the documentary. We look forward to launching After Coal with our partners in Wales. More information about After Coal screenings in the US is coming soon.